$10.00 Off Your Service When You Leave a Positive Google Review. 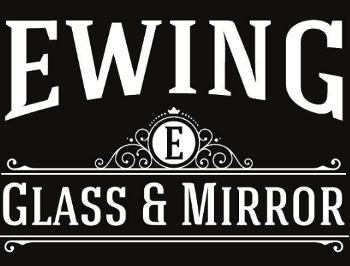 Turn to Ewing Glass & Mirror for quality glass and mirror services. From storm windows to custom mirrors, our repair and installation services are backed by decades of experience and quality workmanship. 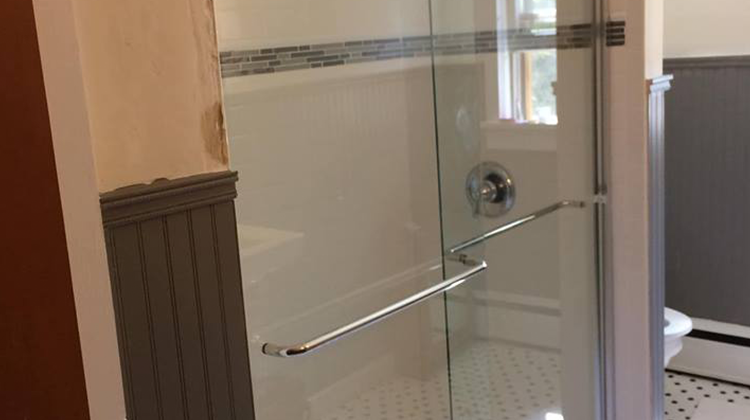 We only use quality parts from top brands, including modern-looking shower enclosures from Quality Shower Doors and durable windows from OKNA Windows & Doors, which offers a limited lifetime warranty on glass. In addition, we have experienced technicians on staff who can perform any type of service to meet your needs. Take advantage of our more than 40 years of experience and schedule an appointment today. All of our services include measuring and estimates. We offer emergency work as well during normal business hours. 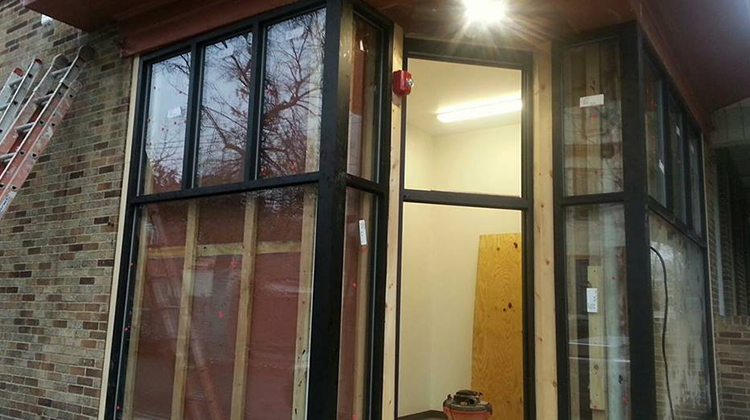 Ewing Glass & Mirror is a glass and mirror repair business located in Ewing Township, NJ. We specialize in repairing storm windows and mirrors, but also provide many other services for residential and commercial customers. 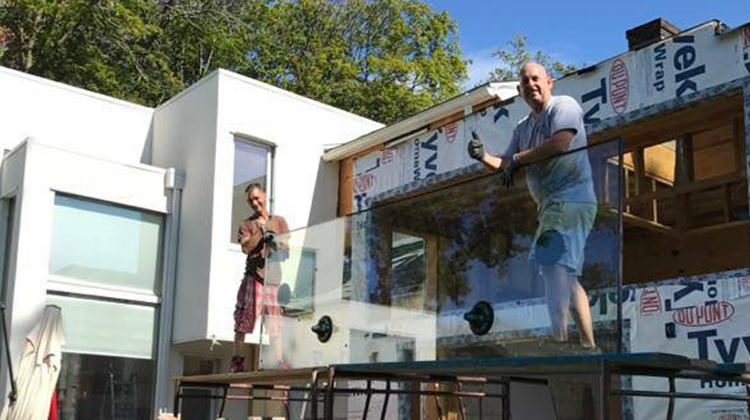 In business since 1979, we are the area's first choice for their glass and mirror services. Providing quality services to our customers is very important to us, and we aim to meet their needs and exceed their expectations. Family is also important to us. We are a family-oriented business that is run by the second generation with the third generation already working alongside them.